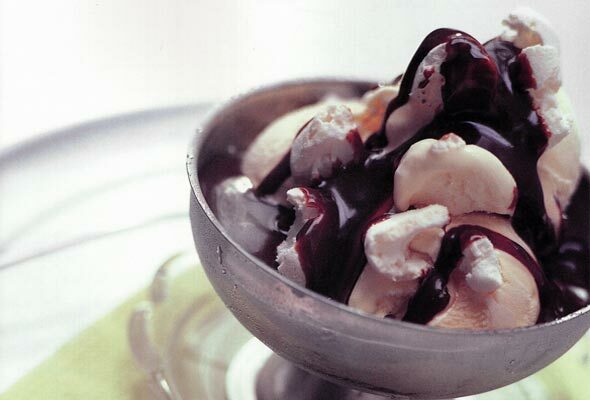 A soda fountain mainstay, this classic chocolate sauce ought to be kept on hand at all times for ice cream emergencies. 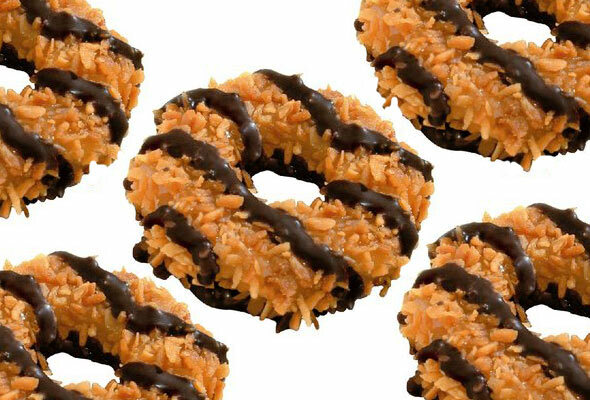 These gooey, chewy Samoas are worth every second they take to make seeing as you can have them any time the craving strikes. Uh oh. 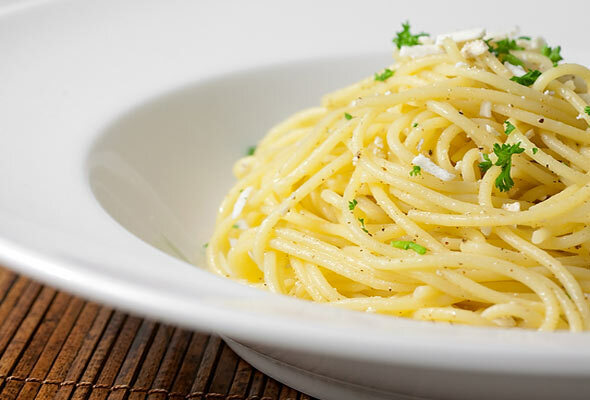 Whether you’re five or fifty-five, sometimes nothing is more satiating than a plate of spaghetti with butter and cheese. These—eek!—meringue ghosts couldn’t be any easier. Beat egg whites and sugar until satiny and stiff, create some blobs, and bake. See? Not so scary after all. Swoops and swirls of ethereally airy whipped cream lend these cupcakes a more adult air. Sort of. You know, in a playing-grown-ups way. For these tandoori chicken roll-ups, chicken is marinated in a yogurt-spice mixture, which lends flavor as well as tenderizes. The roll-ups are great for lunching with the kids. Small and easy to hold with one hand while you clutch a beer in the other, these DIY sliders are swell for kids of all ages and sizes. These chocolate, deep-red devil’s food cupcakes are filled with an irresistible dollop of creamy cheesecake. Just what the kid in each of us craves.